Partisanship Archives | Page 2 of 4 | Consider This! - Consider This! Has someone taken Pat’s place? 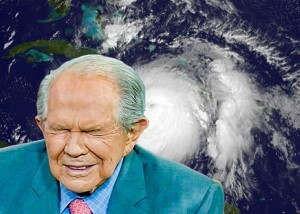 Pat Robertson has suggested that some natural disasters are God’s wrath for various sins. Well, with the arrival of hurricanes Harvey and Irma, he’s making those pronouncements again. Or is he? Listen and see if you recognize who it is. James Comey exonerated Hillary Clinton of any prosecution over her private email server. But was the fix in months before the press conference when he officially announced that? Yup. To donate to hurricanes Harvey and Irma relief, click here to find out how to donate to the Salvation Army disaster services, or call 1-800-SAL-ARMY (1-800-725-2769). Episode 147: The Law Is Dead. Long Live The King. 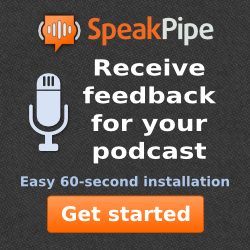 Episode 193: What Are You Thinking, Really? I’ve been noticing a particular debate tactic lately that, once used, allows the user to claim victory based on nothing other than their claim. 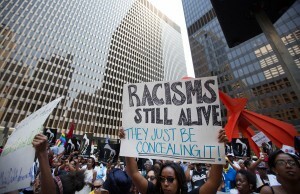 A friend of mine insists that racism hasn’t gotten any better than it was decades ago. The fact that a black man was President of the United States for 2 terms doesn’t change that. The fact that Jim Crow laws don’t exist anymore doesn’t change that. 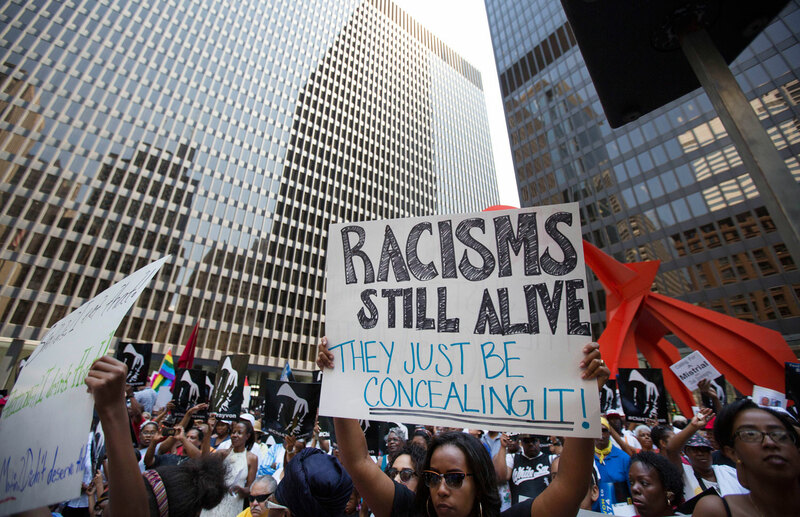 What he insists is true is that most racism these days is hidden or covert, as opposed to seen, obvious, and overt. 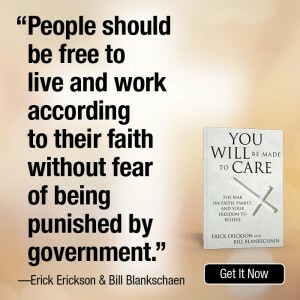 If you express doubt as to whether this is true, he will tell you that you are part of the problem since you obviously don’t truly see or understand the problem. So either you believe that there is covert racism, or you harbor covert racism, even if you don’t realize you harbor it. You either recognize the problem, or you are the problem. But here’s the thing; his position is unfalsifiable. You can’t prove him wrong. No matter what you say, you reinforce his belief. This is a logical fallacy, and I explore other examples of this. Berkeley, the home of the Free Speech movement in the 1960s, has been censoring conservative voices of late. But their latest “deplatforming” is someone who you’d never think in a million years would be the target of their ire. Richard Dawkins. 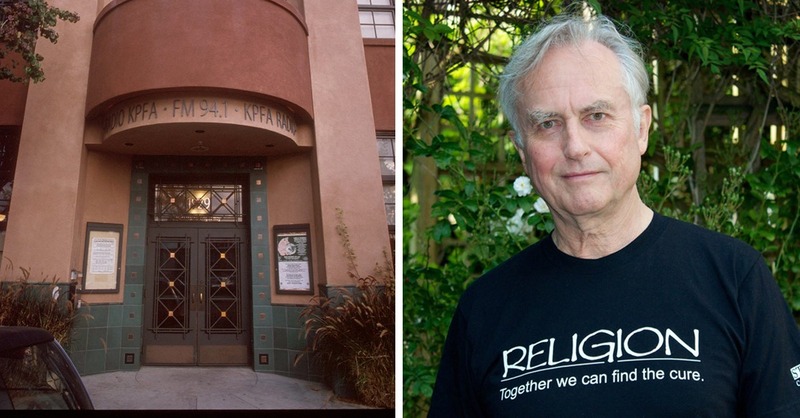 Yes, that Richard Dawkins. But the thing is, while they might agree with him on that vast majority of the positions he takes — both spiritually and politically — there’s one particular position that was apparently a bridge too far. What that position is, and how it exposes their other hypocrisies, is in this episode. 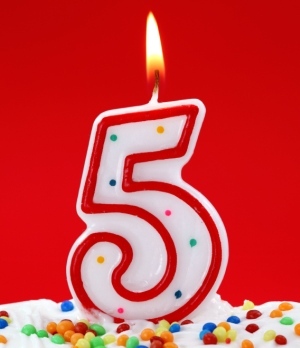 The podcast has it’s 5th birthday! So again, I ignored the time limit and decided to get more in-depth into a topic. The more general topic is how the political rules keep changing. More specifically, I’ll discuss changes like what’s acceptable for mocking a President, and how some decide who to blame when a tragedy happens. Much has changed…and changed back. It’s amazing what a difference a change in political party makes. And did you hear about the executive order that shuts the door on refugees? No, not Trump’s temporary ban. I’m talking about a permanent ban. If you haven’t heard about it, you’ll hear it here. America’s spies anonymously took down Michael Flynn. That is deeply worrying. Is *every* Republican a Nazi? Really? I’m back to 3 topics this episode, and all, in some way, semi-sorta-related to the recent, peaceful transfer of power in the United States. I talk about the Left running out of adjectives for Donald Trump, given how they’ve misused those adjectives over the decades. I talk about how the outgoing President Obama commuted the sentence of someone who gave Wikileaks a huge treasure trove. And I talk about the closing of a prominent charity, and why it might be closing. And don’t forget, I want to hear you talk about what you think. 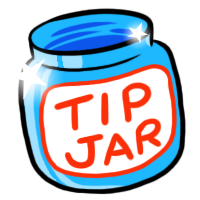 Comment here, or look at the sidebar for other ways to get in touch. When the problem with the Flint, Michigan drinking water was discovered, the blame game got started. It is fair to just blame on person for all of this, or are there others who need to be held accountable? And isn’t it interesting that political party seems to play a role in deciding who to blame? Caitlyn Jenner is getting a lot of “flak” for coming out, but coming out as what and getting flak from whom might surprise you. I come to Jenner’s defense in this episode. Diversity! That’s the call of the progressive Left, as they seek to bring in people of all races and creeds into their circles. But here’s the thing they won’t admit to; their view of diversity is only skin deep. The CNBC moderators of the recent GOP Presidential debate made themselves more the news story than the debate itself. “Gotcha questions” were the order of the … evening. But the candidates gave as good as they got. President Obama tried to take a pot shot at their umbrage, but his joke fell really flat. Barack Obama received the Nobel Peace Prize in 2009, after barely warming the seat in the Oval Office. The intent was to encourage him to be a peace-maker, but is that what the award is for? The committee is now having regrets over politicizing the prize. Yeah, they ought to. An Office Depot site turned down business , of a religious nature, because of a corporate policy. Is this any different than doing so for religious reasons? No, it isn’t, although certainly the response to that has been quite different (i.e. virtually ignored). Wonder why? IS THE LEFT LOSING THEIR HOLD ON POP CULTURE?